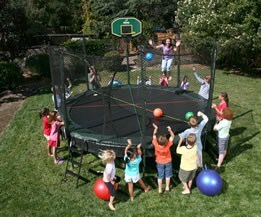 At FunMakers we only carry top quality trampolines. We refuse to carry unsafe, poorly designed, low quality products, for the sole benefit of being able to offer cheap prices. 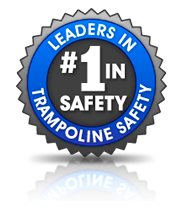 We choose to offer what we believe is the safest, most durable, and highest performing residential trampolines in the industry! And we believe that equates to GOOD VALUE! We offer professional installation as well as replacement parts if you ever need them. 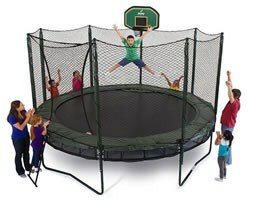 If you're looking for a trampoline that will be safer, more durable and more aesthetically pleasing, yet still fun with high performance, then you need to come to our store and checkout our AlleyOop trampoline displays. 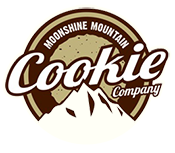 We will even let the kids try them out with your supervision. 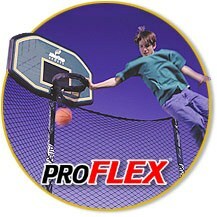 There are some real cool accessories like basketball goals, game packs, tents, misters, ladders, etc... that you can add to make your AlleyOop trampoline even more fun!